After a long day of fun in the sun, every baby needs a nap and a good night sleep! Our baby cribs are an excellent addition to any rental home. They come with a mattress, fitted sheet and bumper. 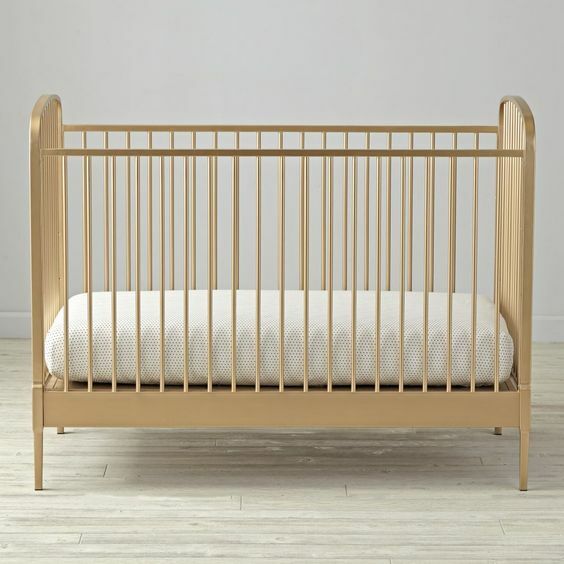 We will arrange to have the crib rental delivered and assembled before you arrive and picked up after you leave. Just let us know where you would like it set up and voila, it will be ready for naptime after a long day of travel so you can start enjoying your vacation the moment you get here. Our equipment is cleaned and inspected for damage before it leaves our warehouse so you can be confident that your baby will have a safe and comfortable sleep. You can also rent Joggers – which are perfect for moving quickly on the sandy beaches.